Read the original story on the Latino USA website here. Obesity is the second leading cause of preventable deaths in the US after cigarette smoking. 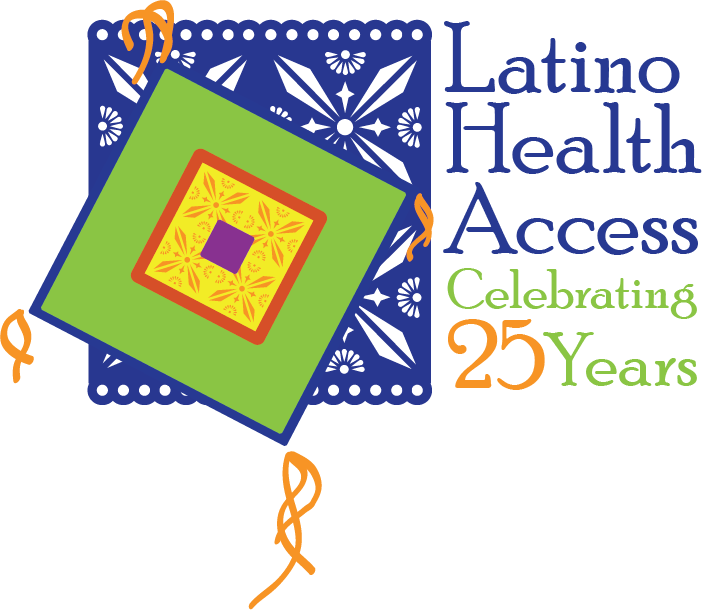 Latinos are especially hard hit, developing diabetes and other obesity-related health problems at high rates. Reporter Nova Safo visits the predominantly Latino city of Santa Ana, California to see how biology, economics and environment all contribute to the problem. Nova Safo is a Los Angeles-based reporter who covers a wide variety of topics ranging from the Hollywood entertainment industry, to visual arts, culture, politics, policy, health, science, the future of energy, economics, and the occasional massive wildfire. His reporting has been heard on NPR’s various newsmagazines and other public radio programs, and published online by Yahoo! News and others. He is the recipient of Hearst journalism awards for radio reporting, as well as an NLGJA/RTNDA award for excellence in online journalism.